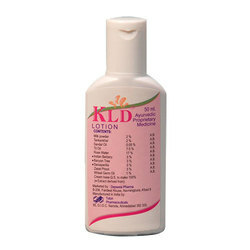 Wholesale Trader of a wide range of products which include klinoderm skin cream and kld mosturising skin lotions. 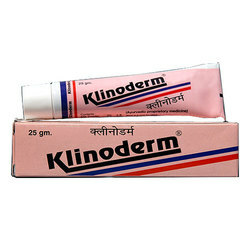 Our company holds expertise in offering premium quality Skin Creams to our valuable customers. By using sophisticated machines, our professionals process these skin creams in adherence to the FDA laid standards. Driven by an intense desire to attain maximum customer satisfaction, our team of logistics professionals assures timely delivery of the offered product range at the customers’ end. Burns - Sunburns; Nappy Rash etc. With the aid of sophisticated lotion processing machinery installed at our state-of-the-art infrastructural facility, we have been able to offer a wide range of premium quality Skin Lotions to our valuable customers. Available with us at affordable prices, these products are processed from best grade ingredients that are procured from trusted vendors. Due to their effectiveness, these drugs are highly demanded in the market.